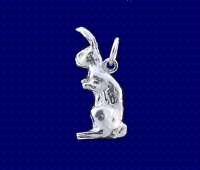 Sterling silver sitting Hare charm. Hares are still a common sight in the English countryside, in the past it was a popular food and was regularly hunted. 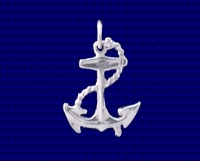 Craftsman made Sterling silver Hare charm.